A B.C. man is suing Wal-Mart claiming a heater purchased at the retail giant caused a fire that burned his house down. The lawsuit filed by Gyula Kiss alleges all his personal items were destroyed in the Jan. 4, 2012 blaze that consumed his home in Coldstream, in B.C.’s Okanagan Valley. 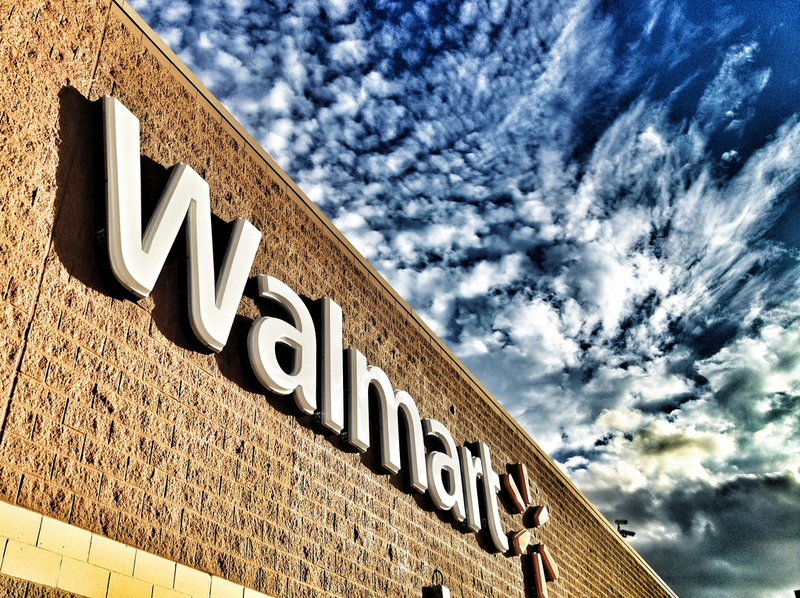 The legal action alleges Wal-Mart and the heater’s maker Fusion Canada had a duty to warn of any defects and to ensure the heater was reasonably inspected before its sale. Kiss claims the heater was not appropriate for use in a home and not durable for the period of time it would be put to use. He’s suing for costs to investigate the fire, to replace his home and destroyed personal effects, and hardship. The case has not been proven in court and neither Wal-Mart nor Fusion Canada have issued a reply to the man’s claims.